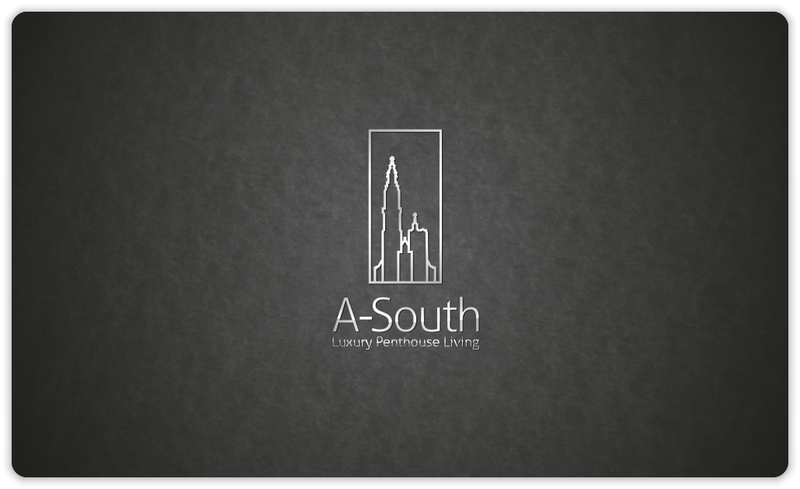 Wedding monogram for Philip and Catherine | Natalia Sutkiewicz - Graphic Designer Portfolio. Logo, Business Cards, Stationery. 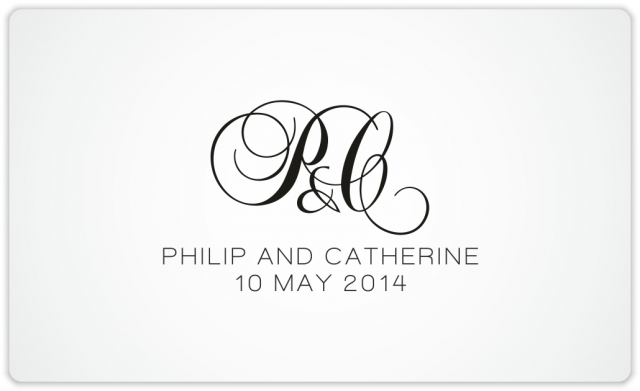 Recently I was asked to design a wedding monogram created for Philip and Catherine, who will get married on May 10th, 2014. 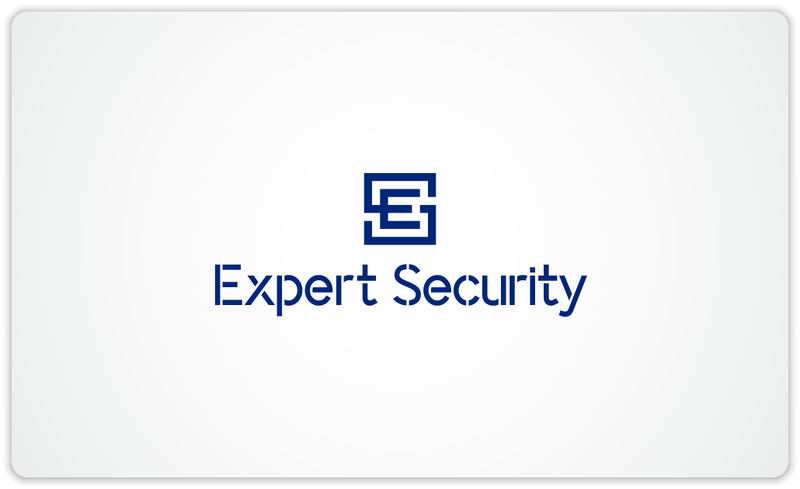 I wish them all the best!